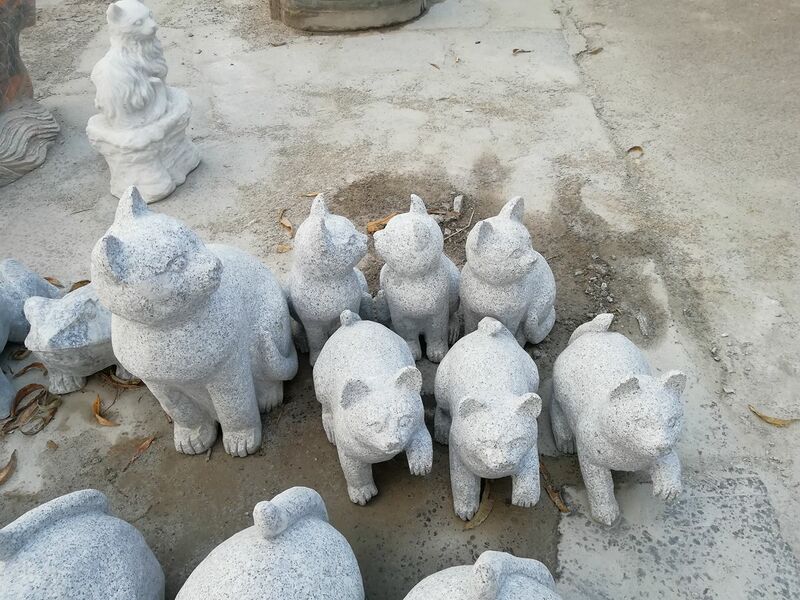 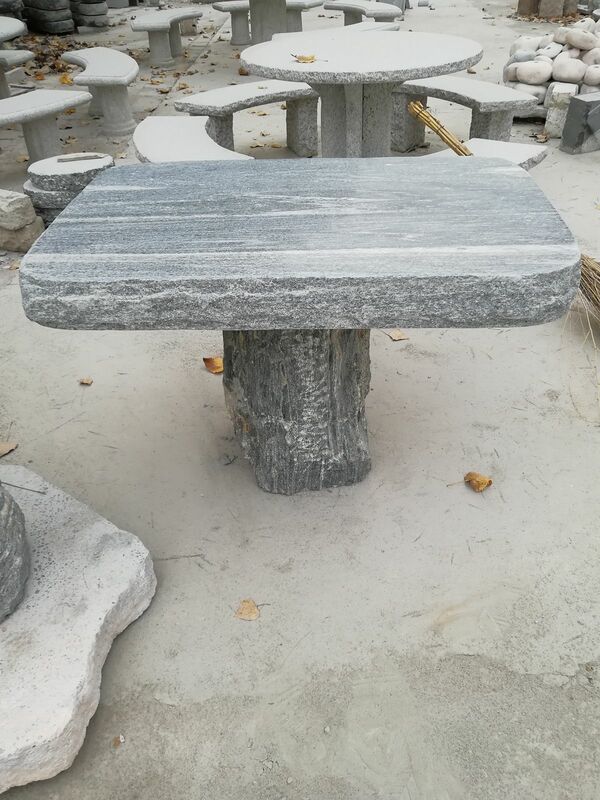 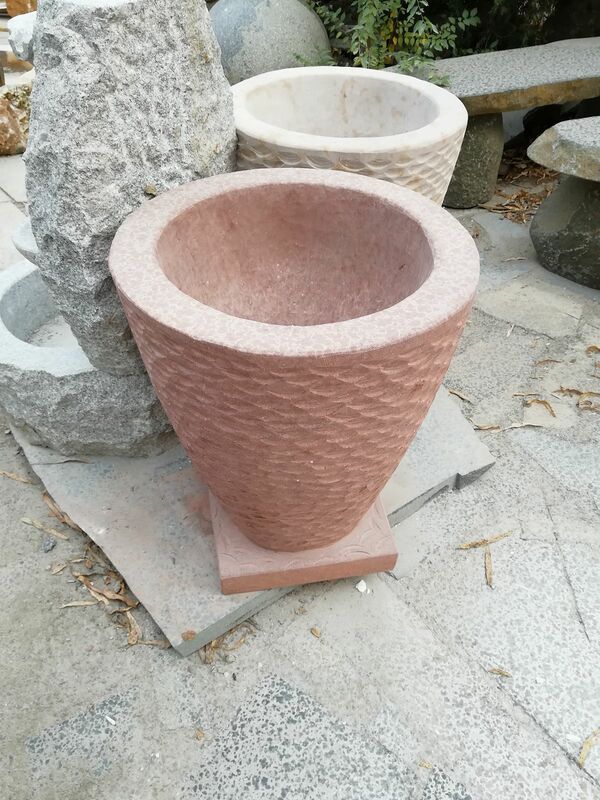 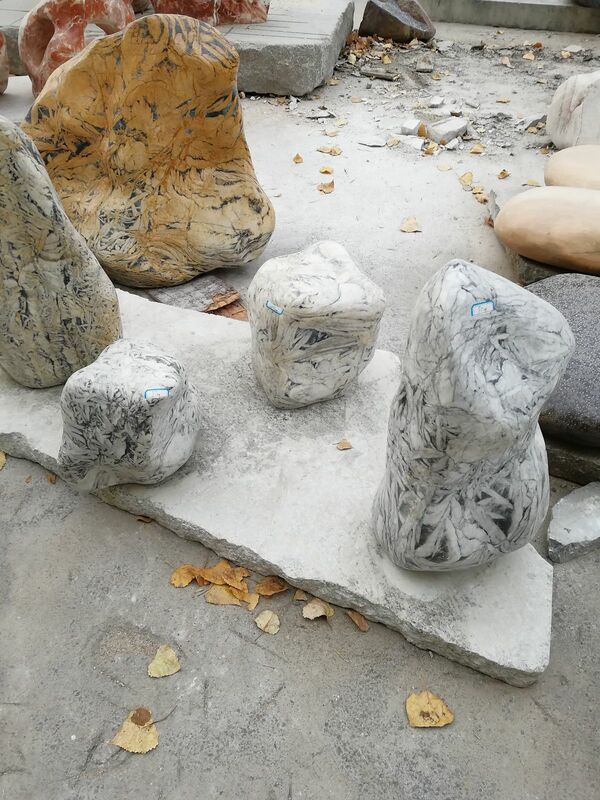 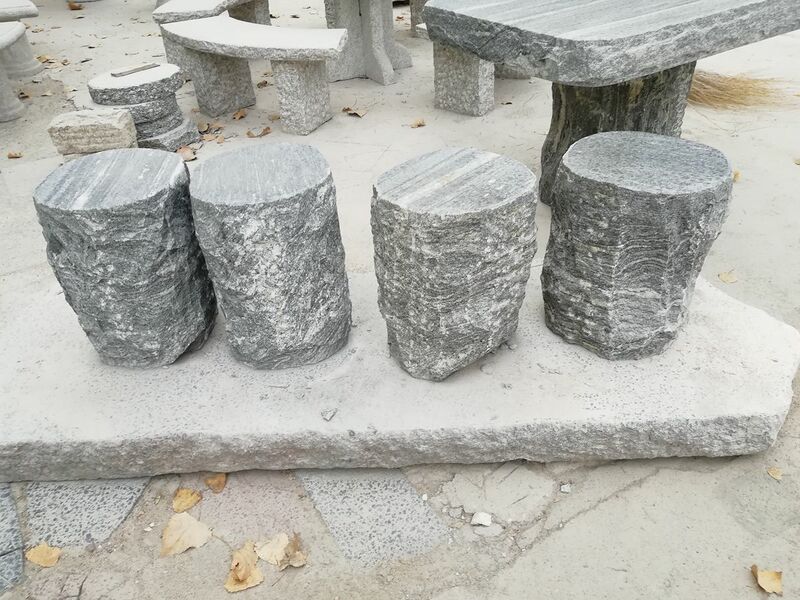 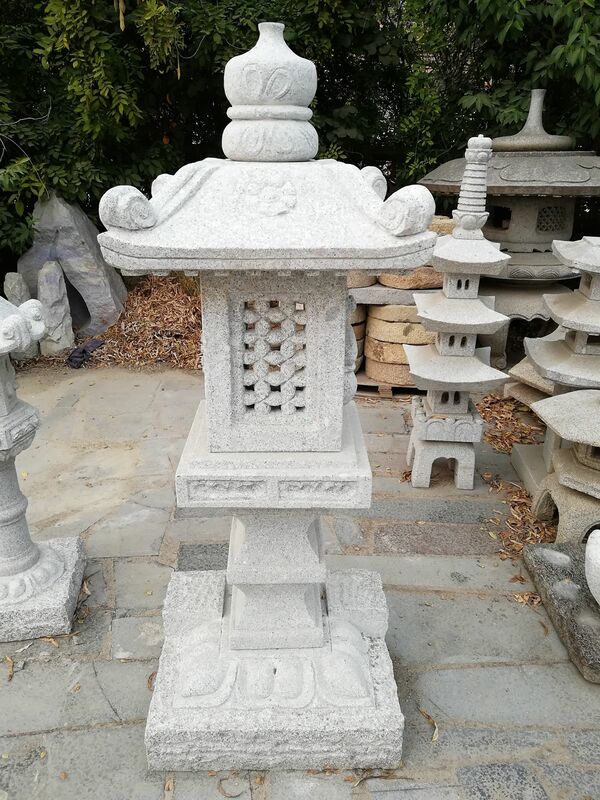 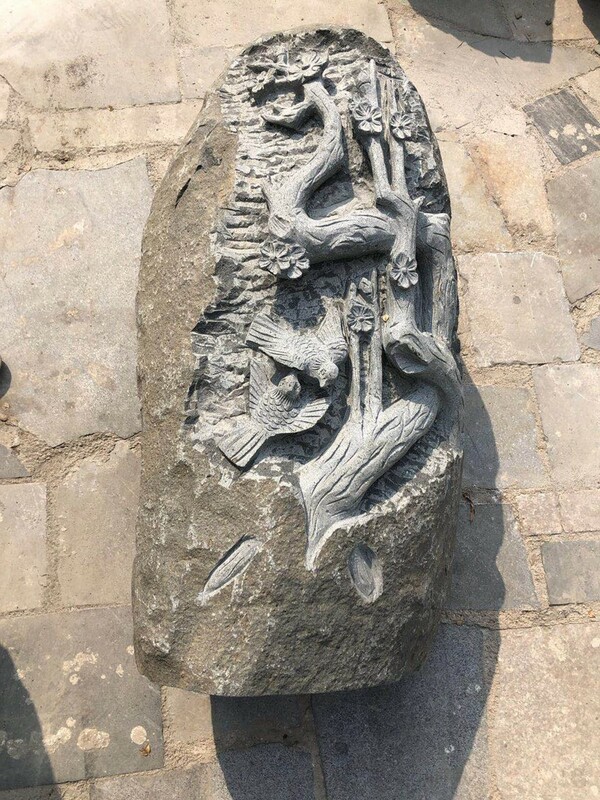 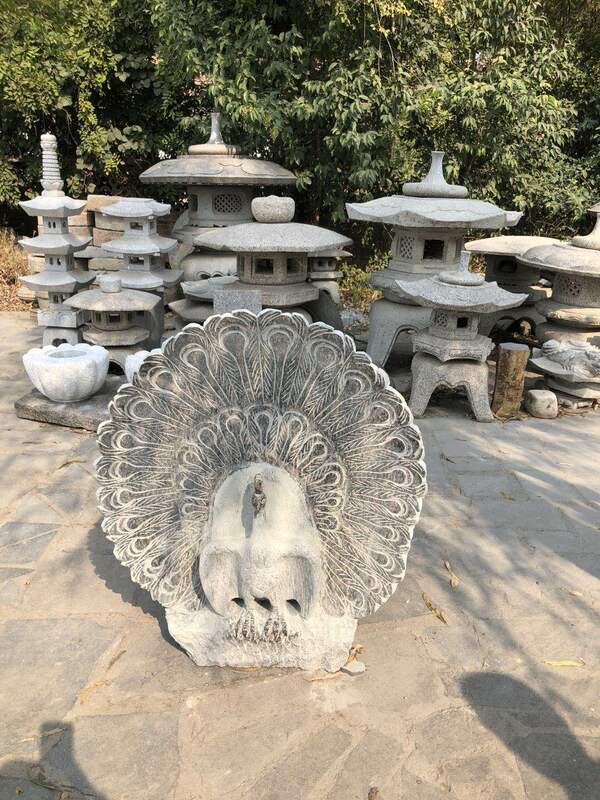 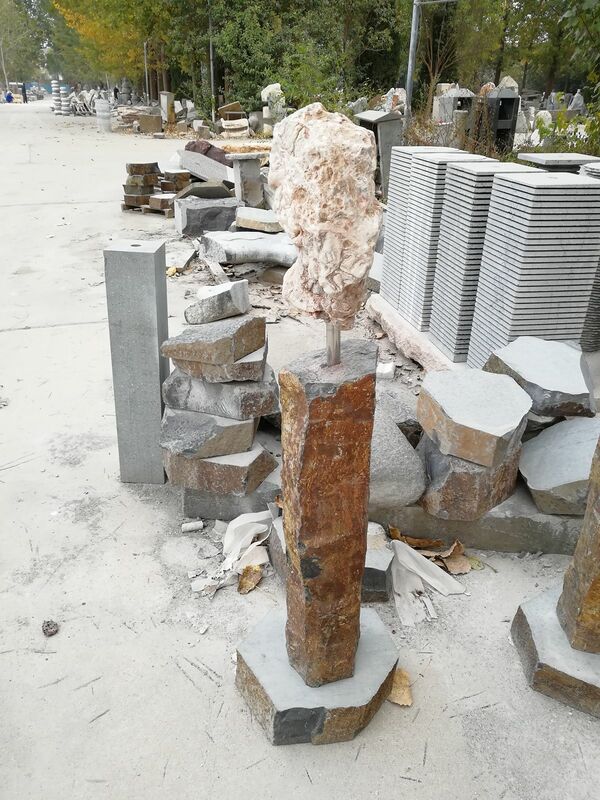 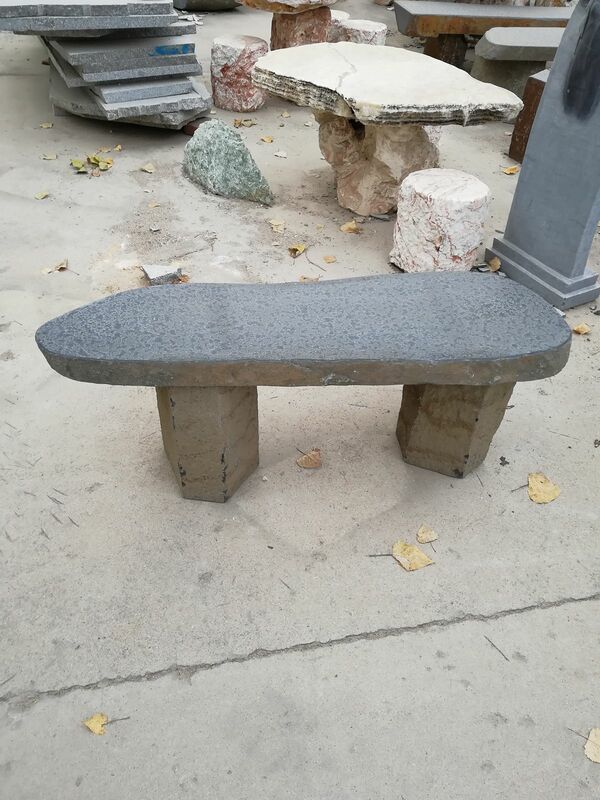 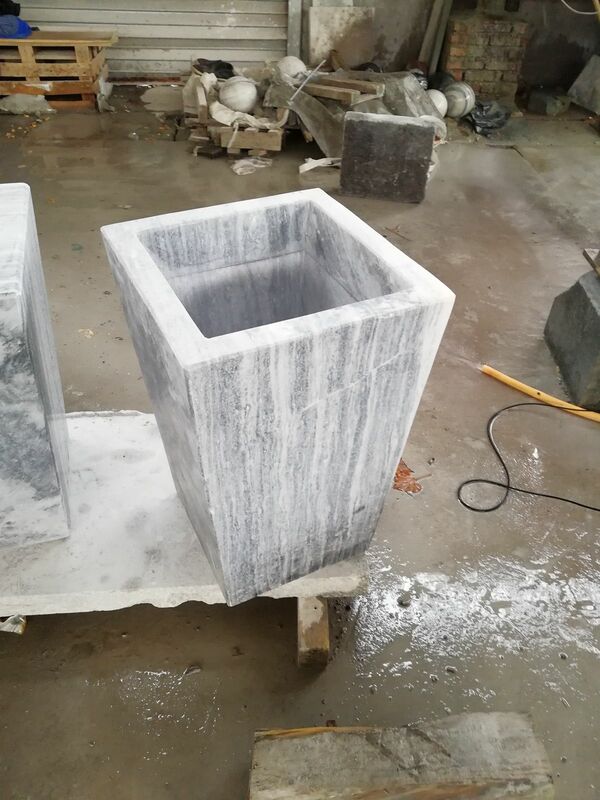 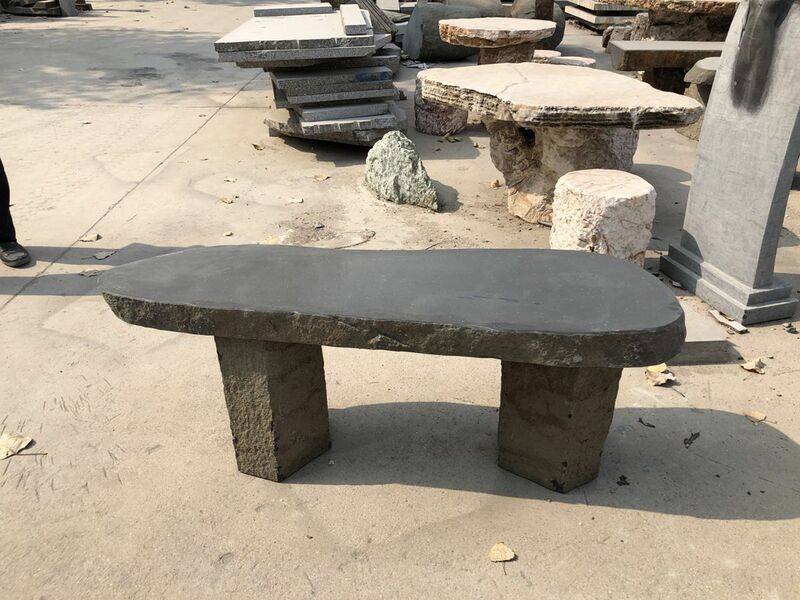 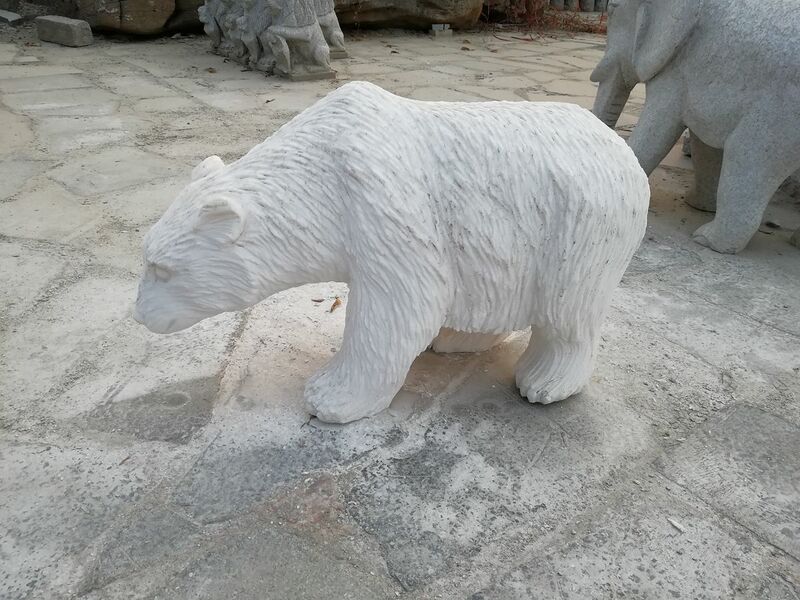 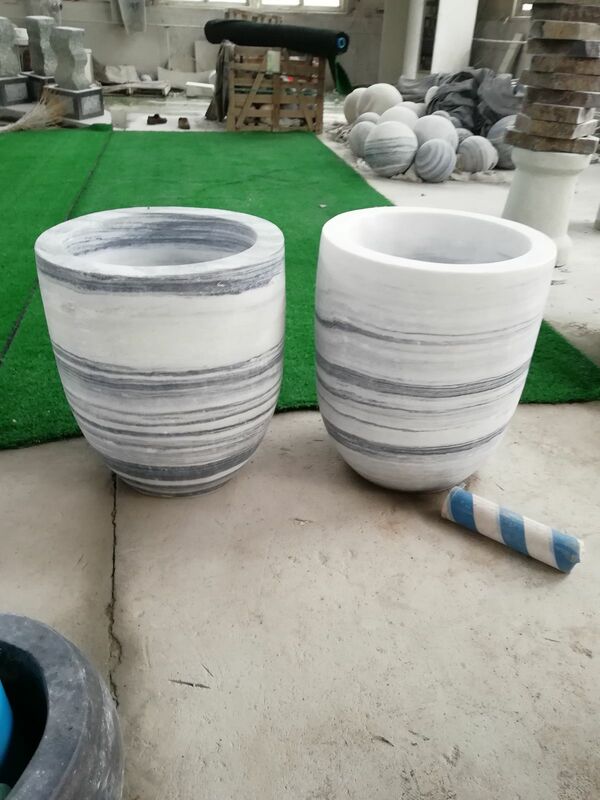 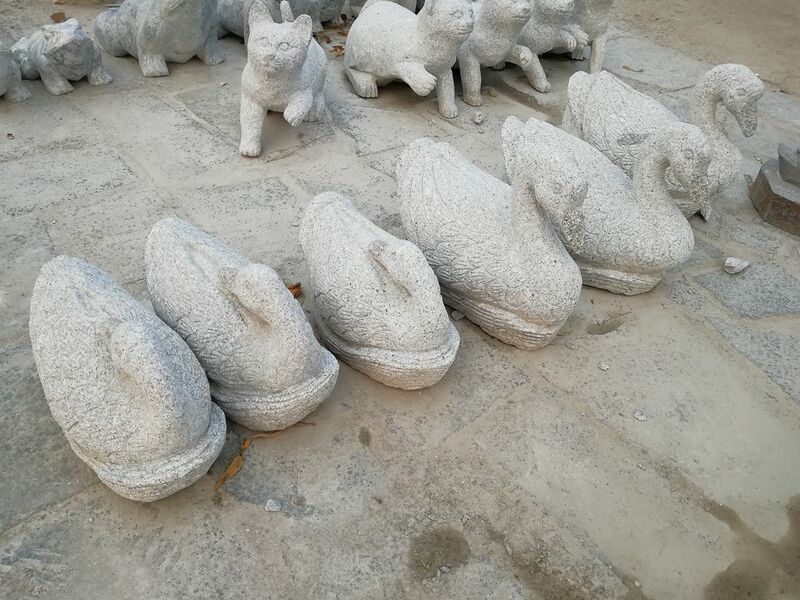 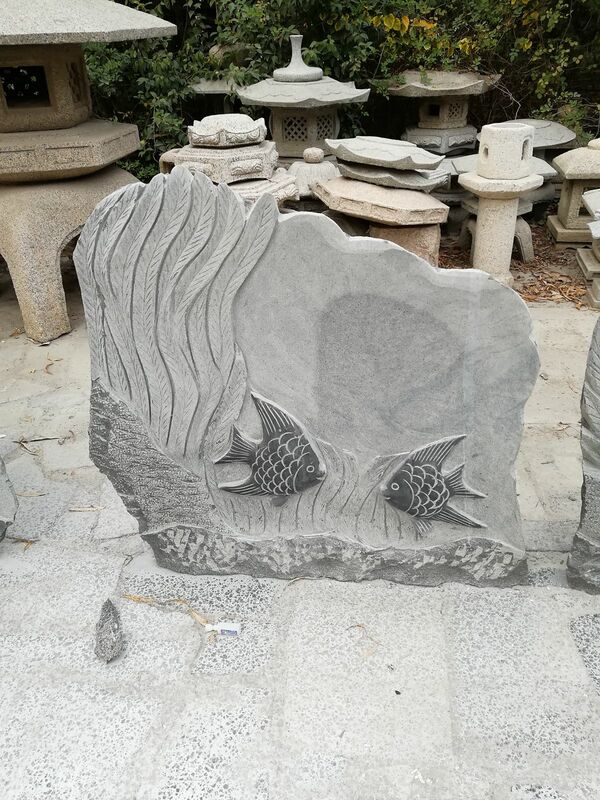 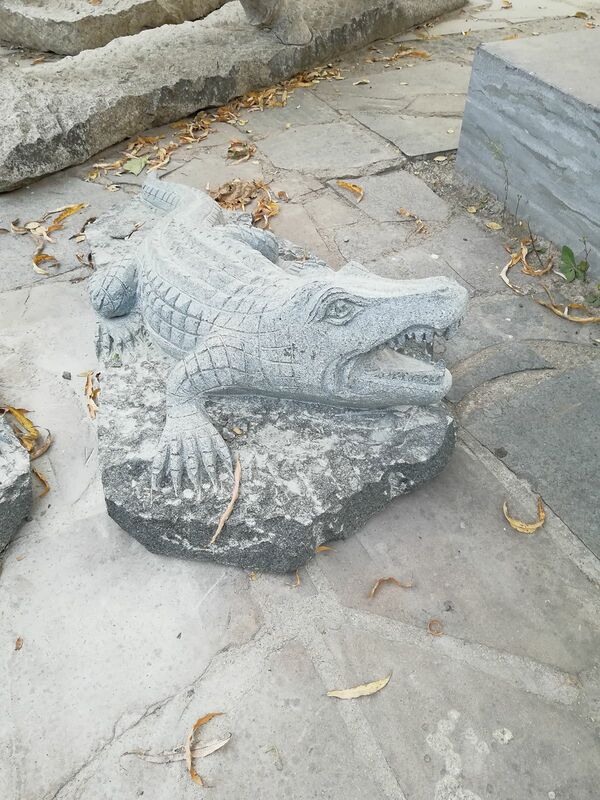 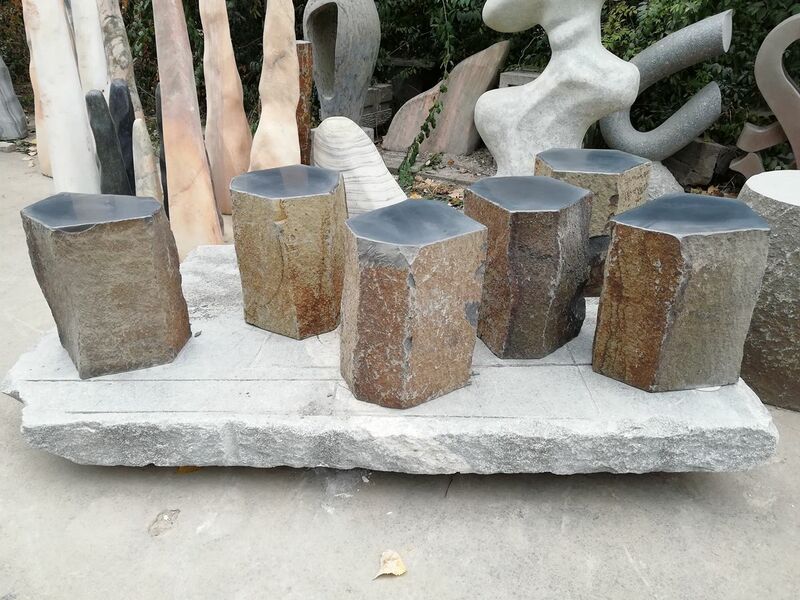 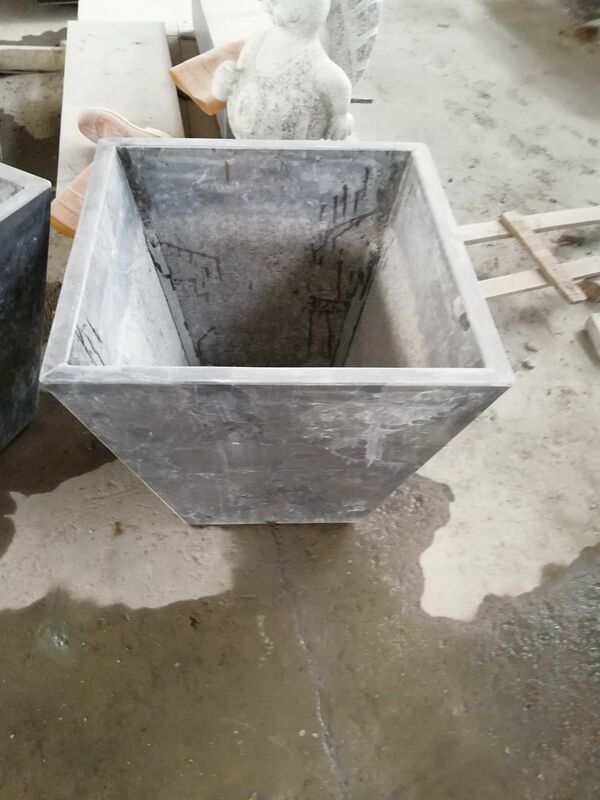 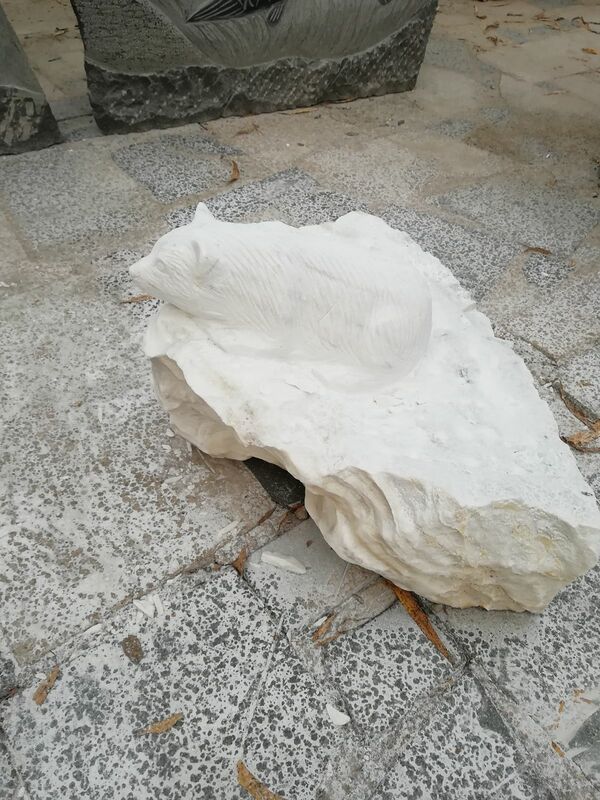 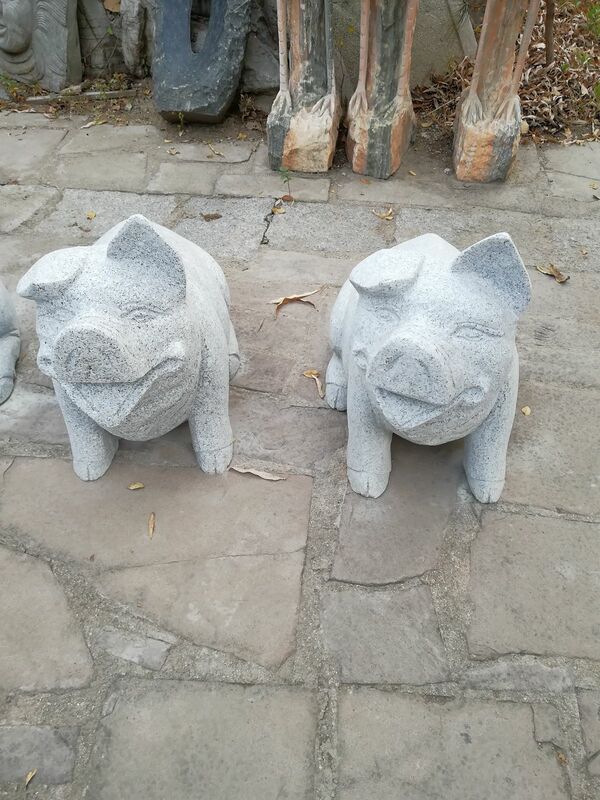 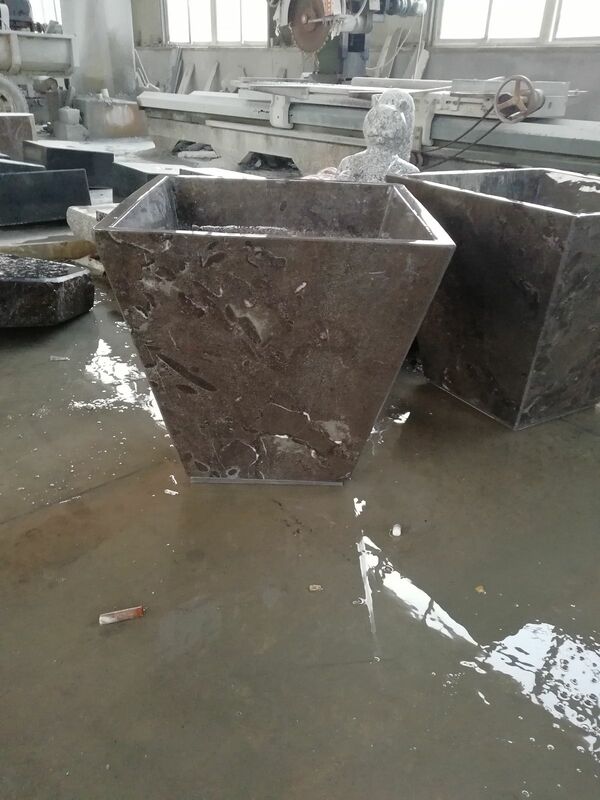 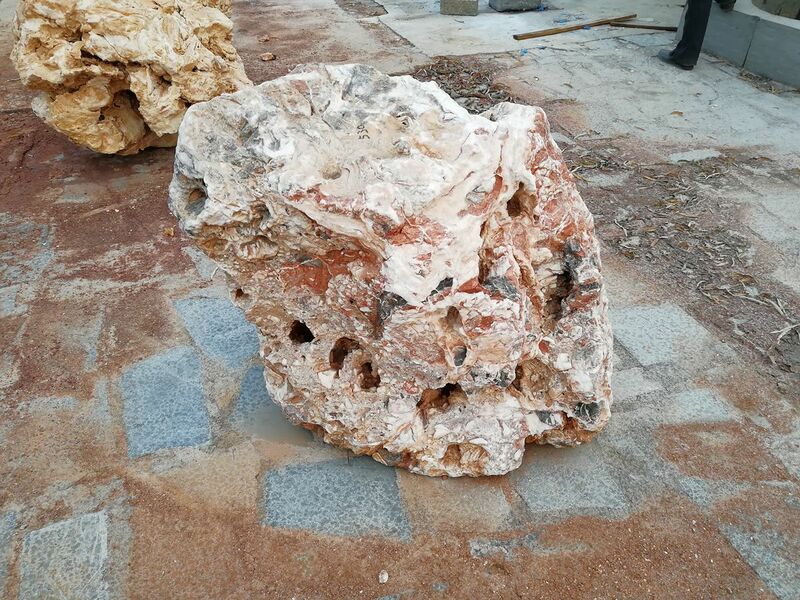 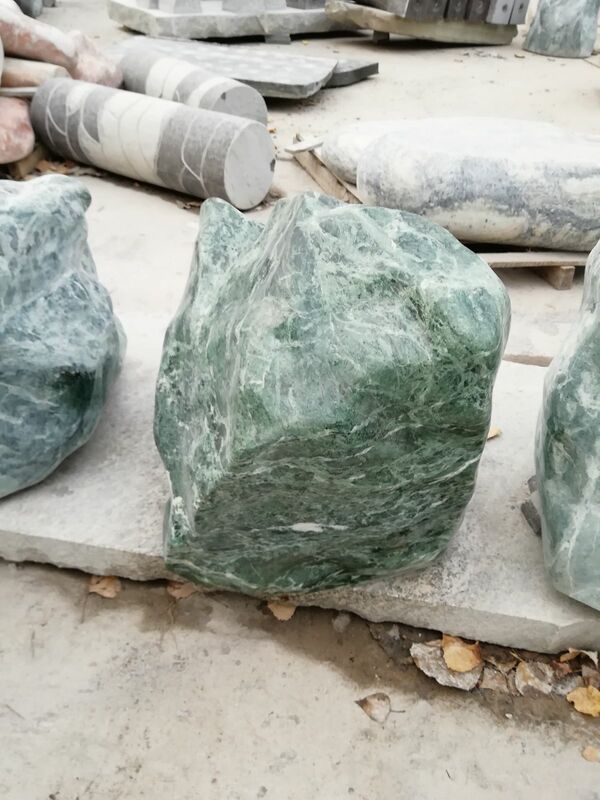 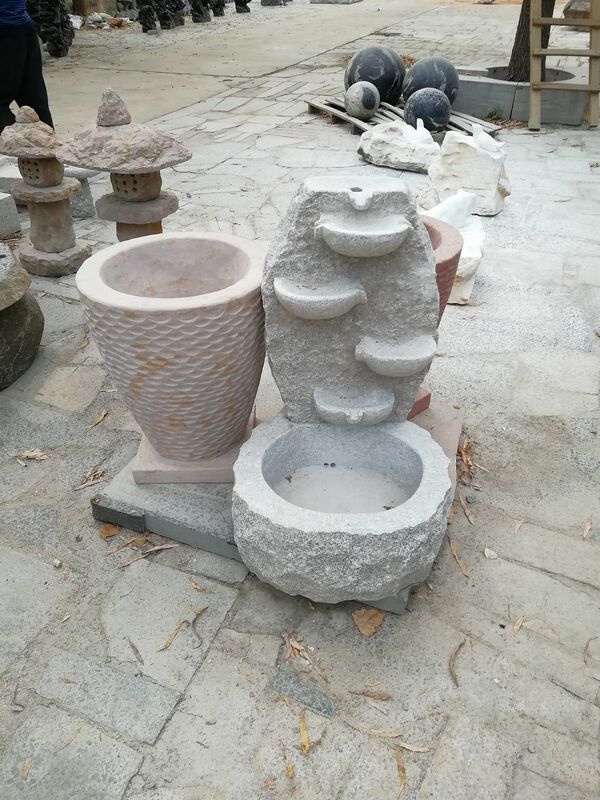 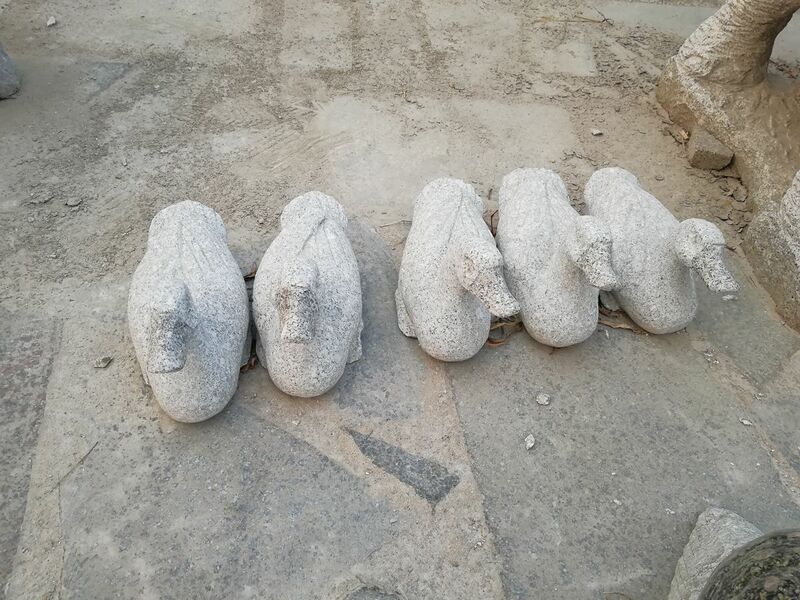 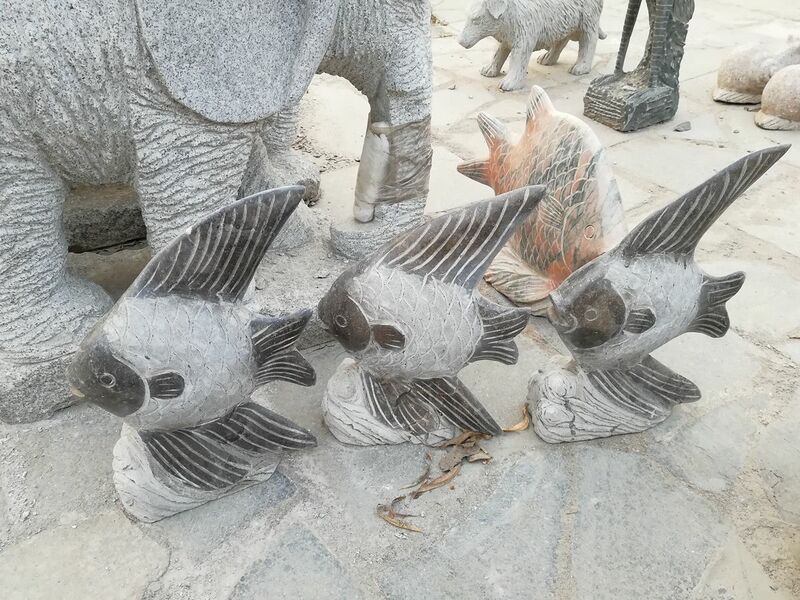 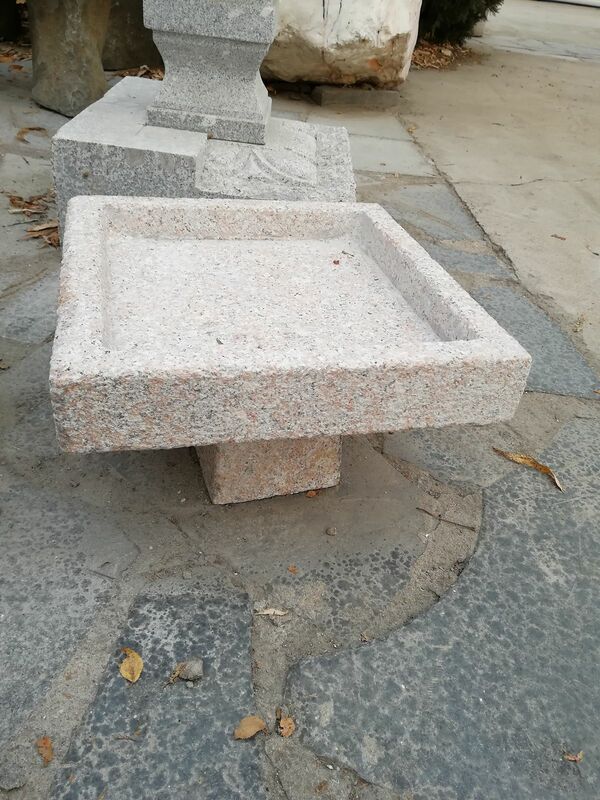 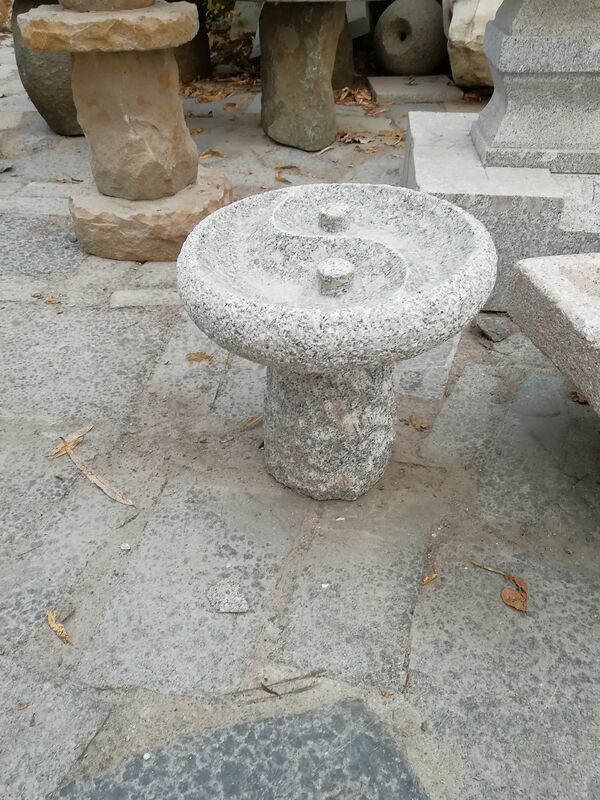 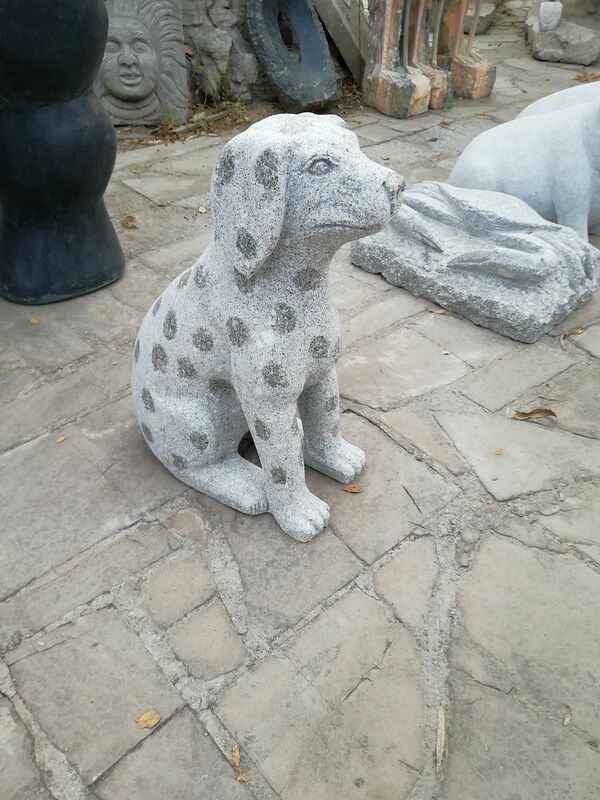 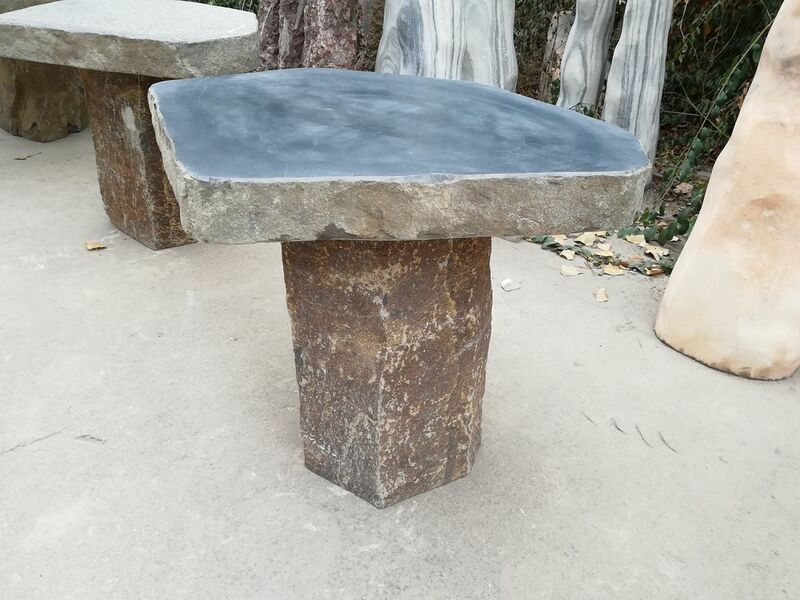 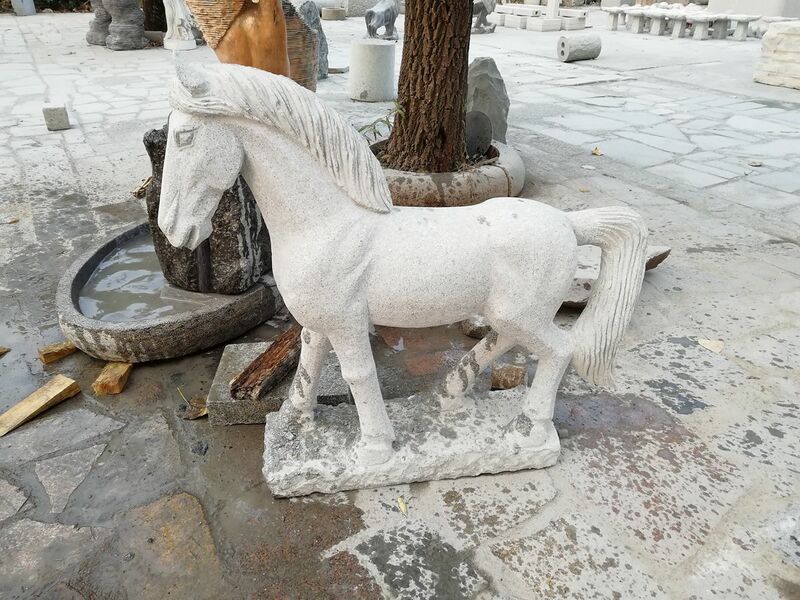 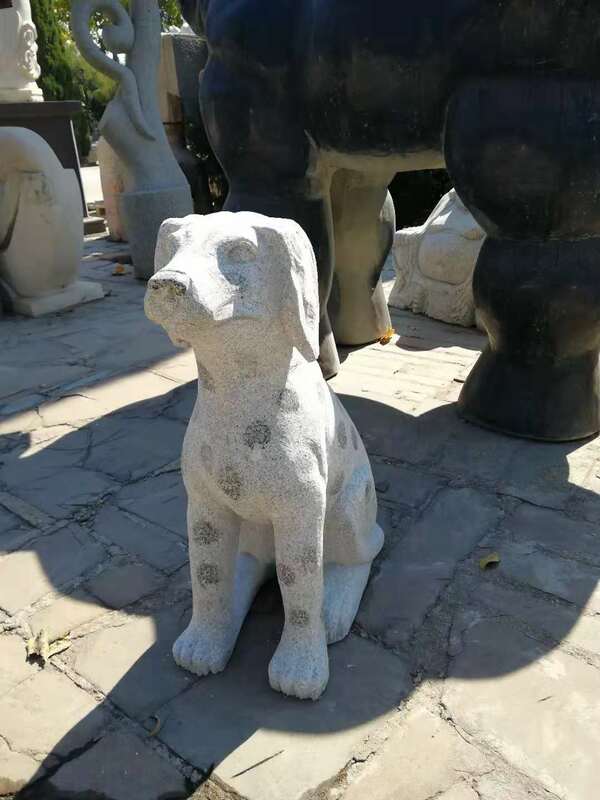 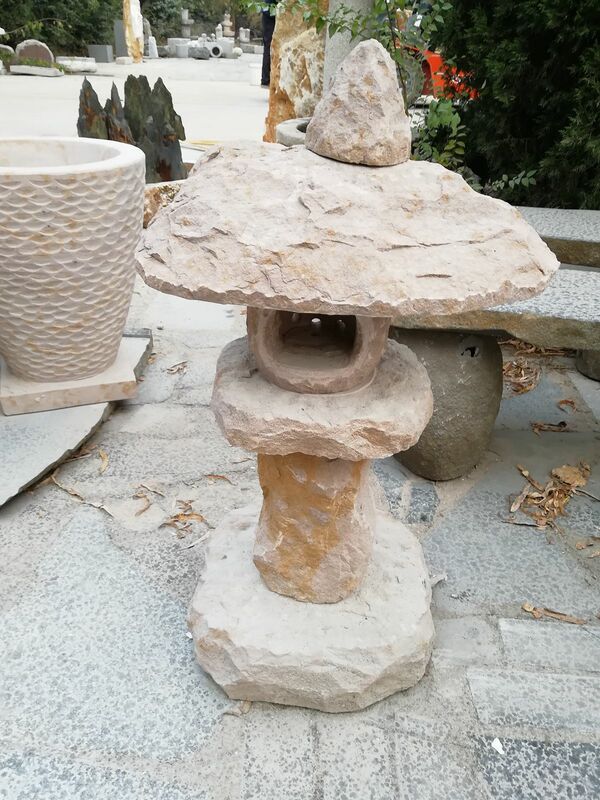 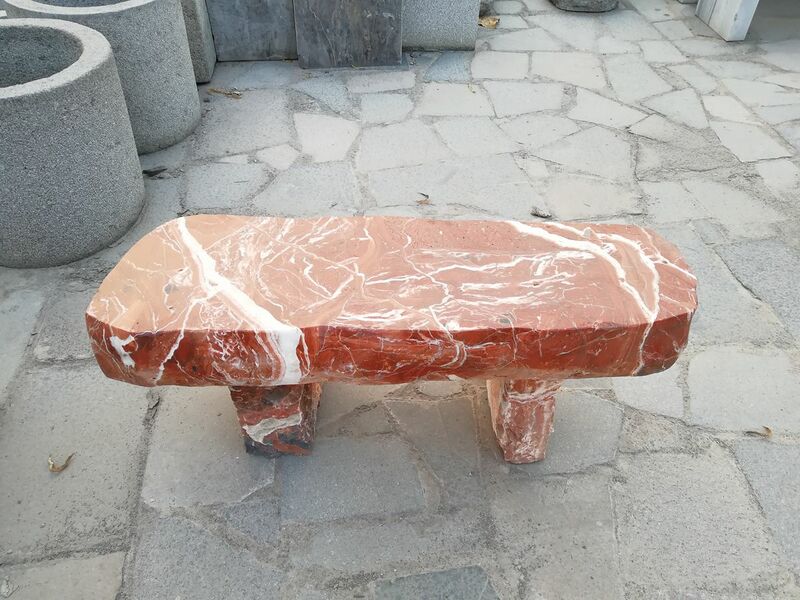 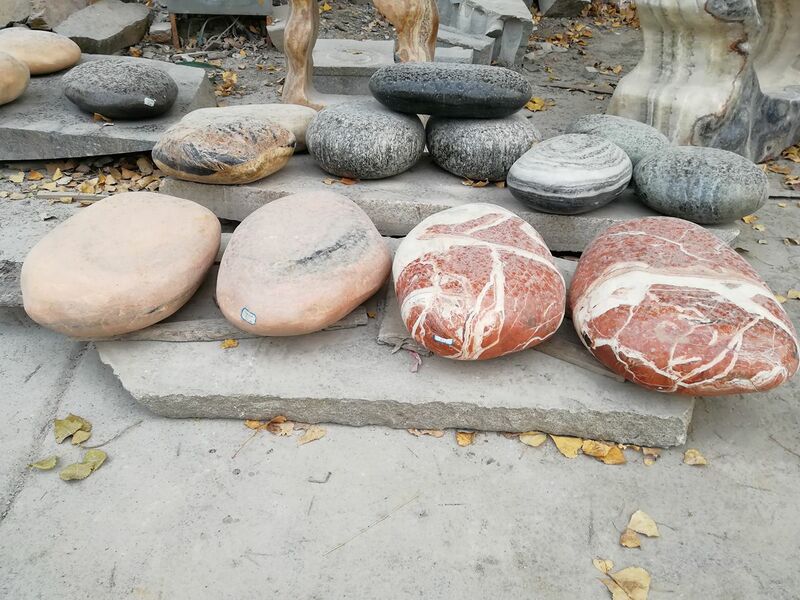 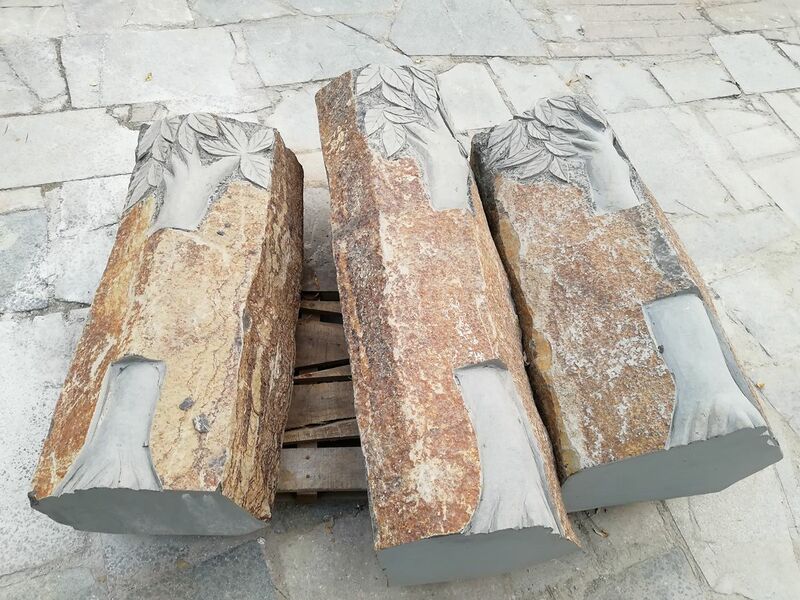 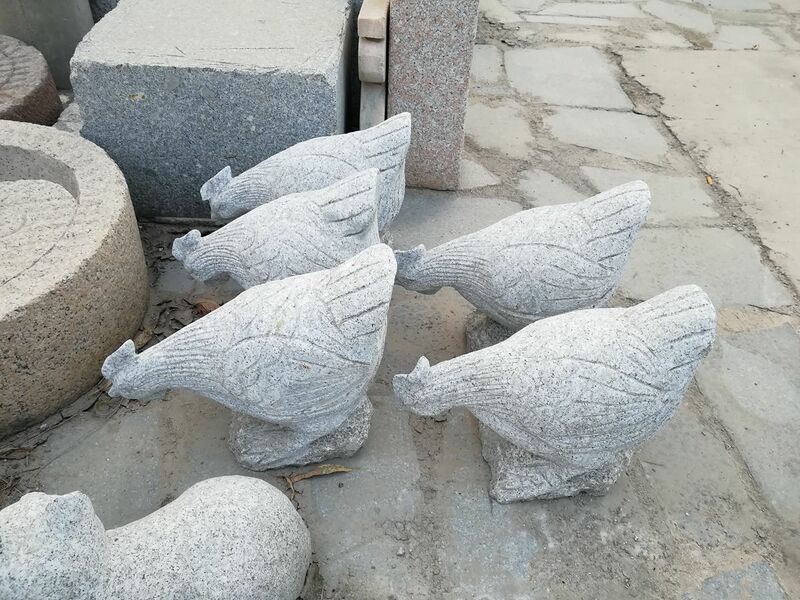 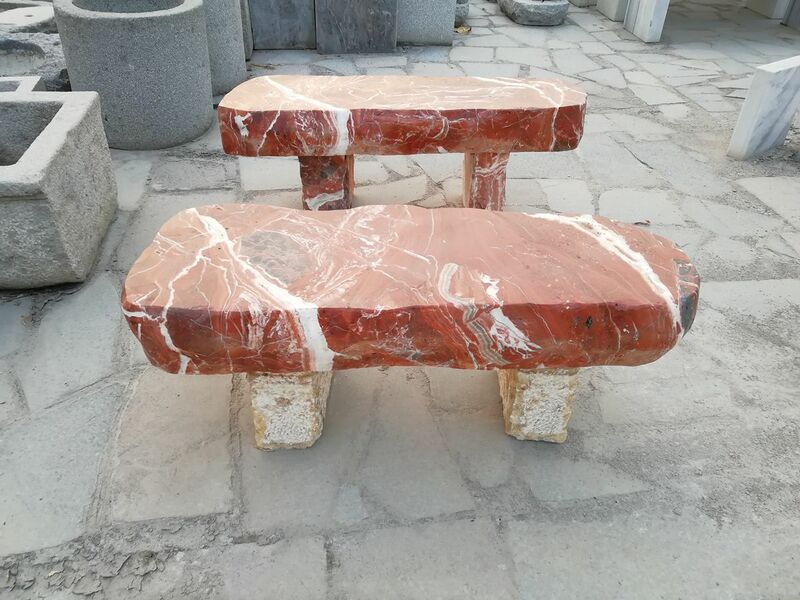 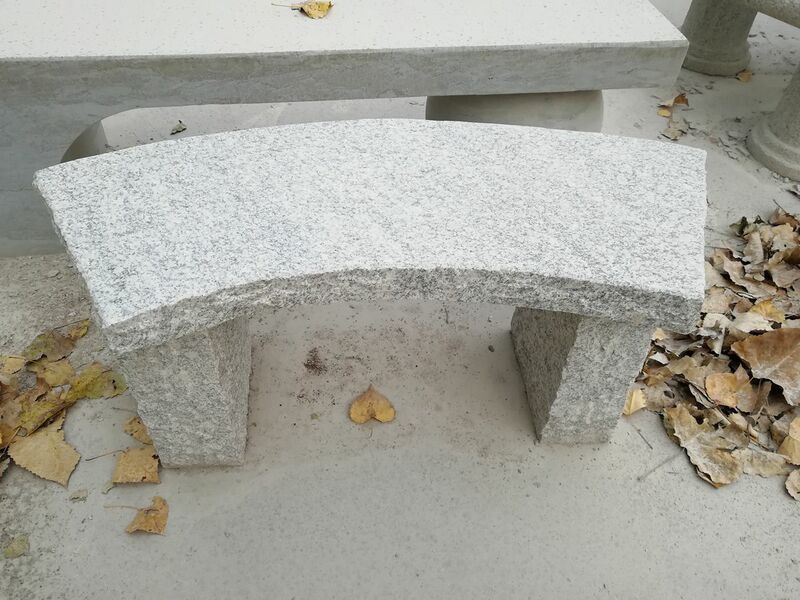 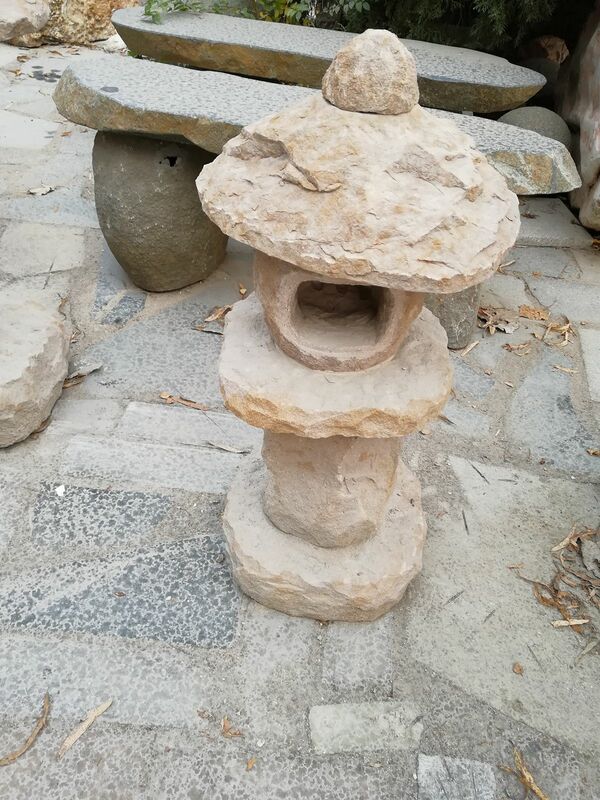 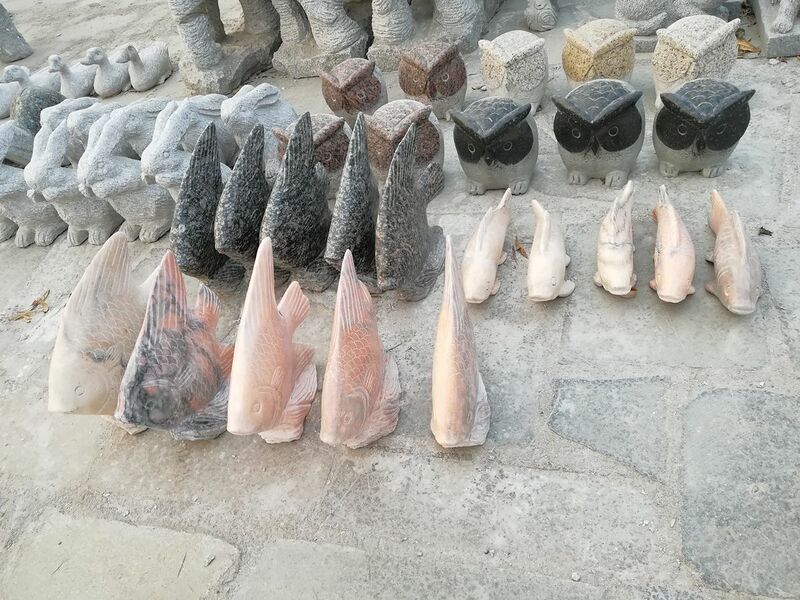 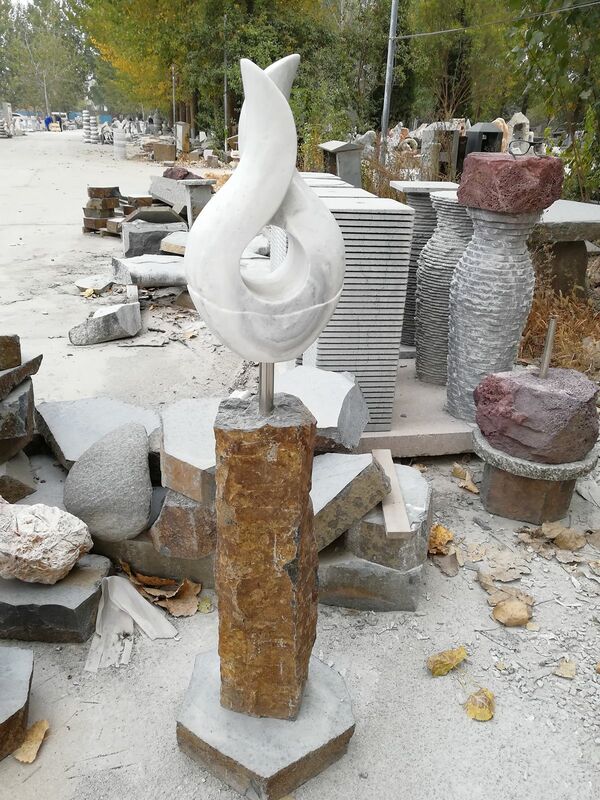 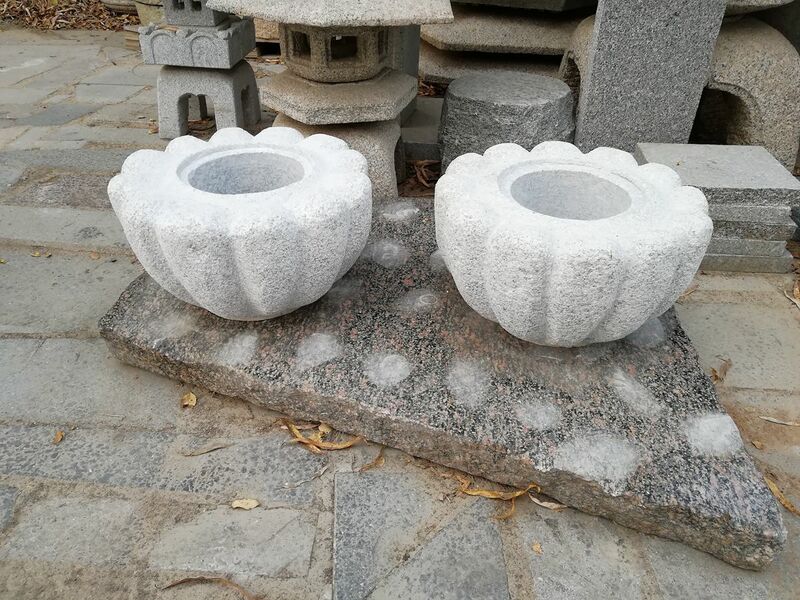 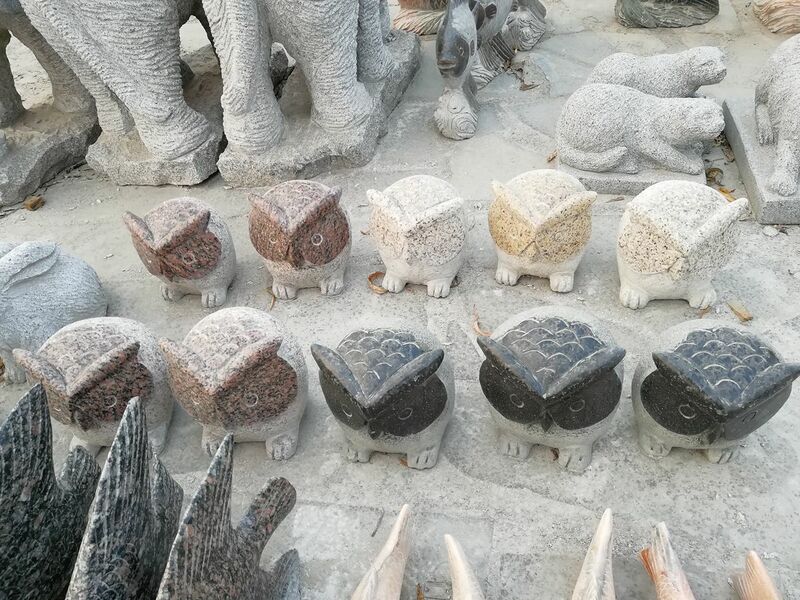 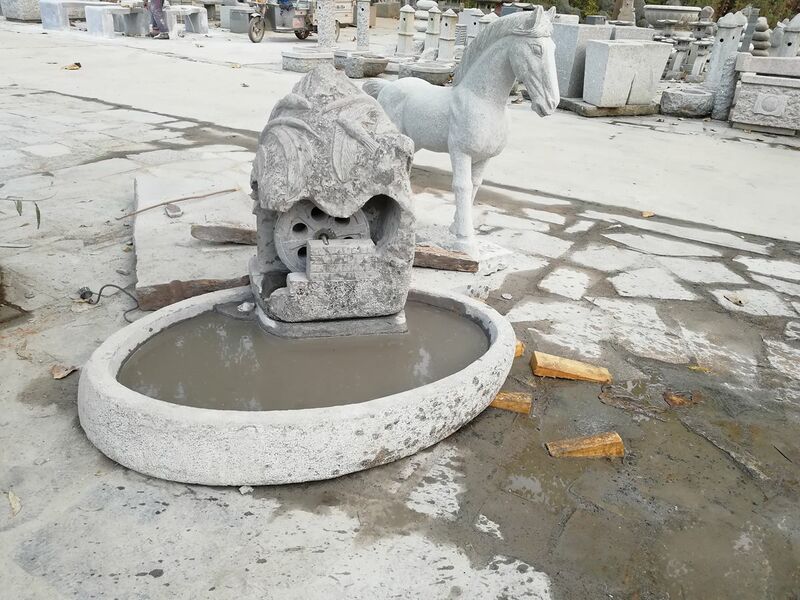 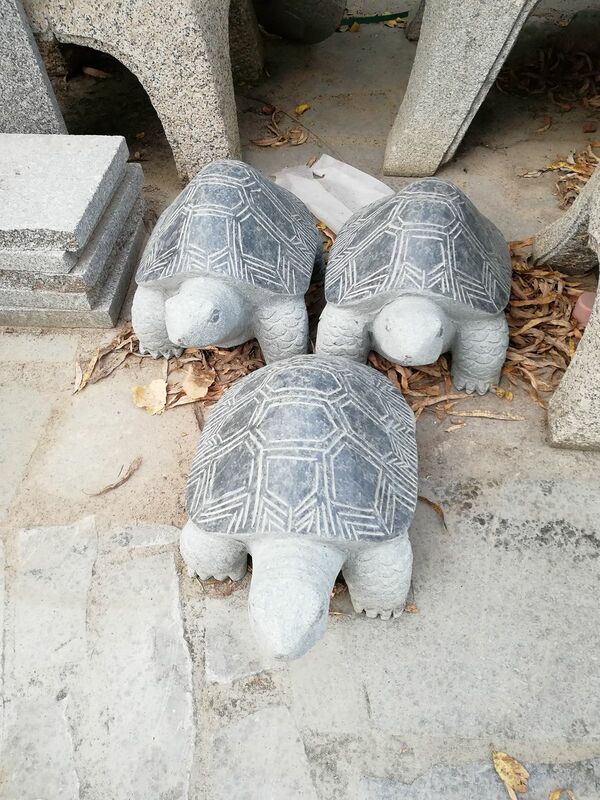 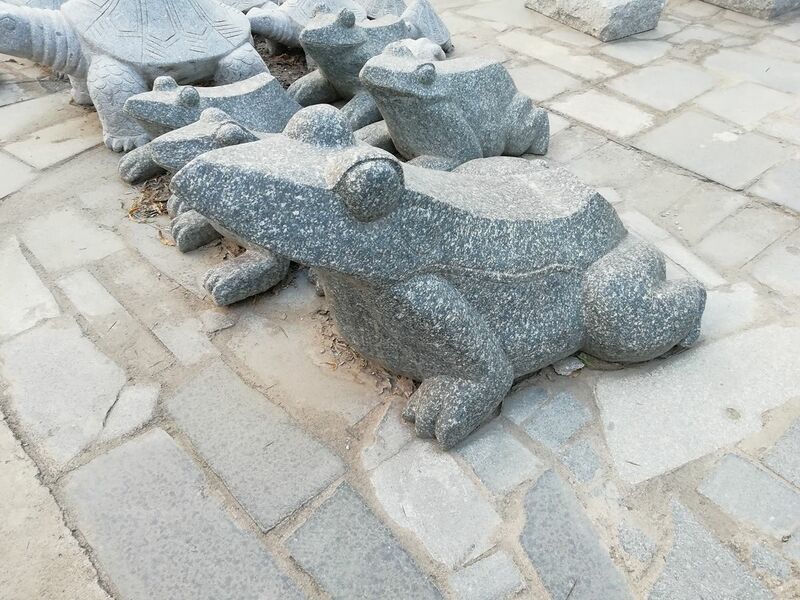 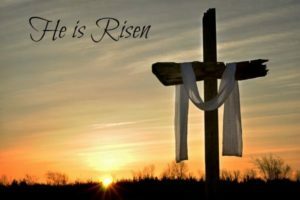 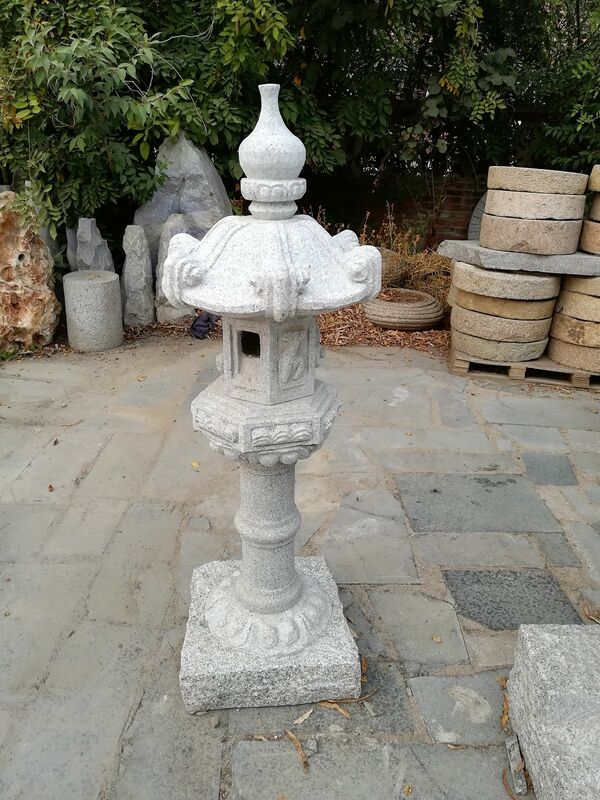 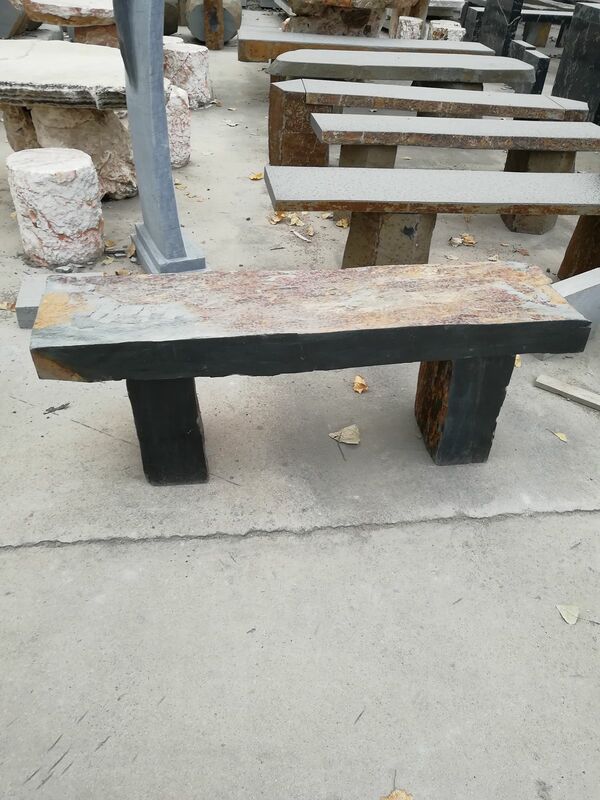 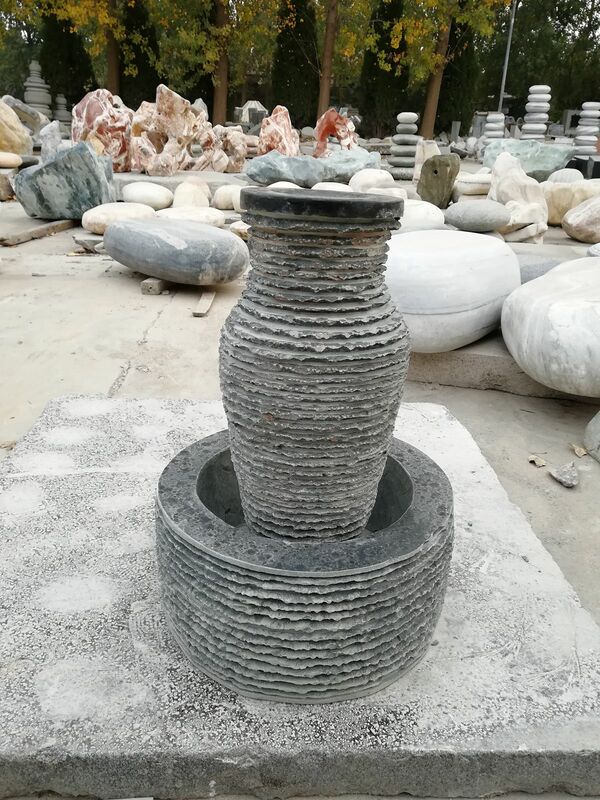 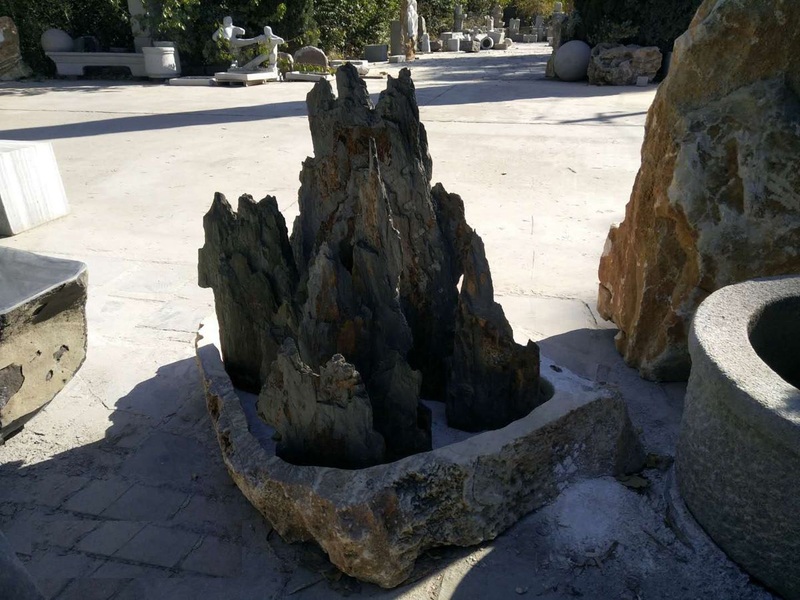 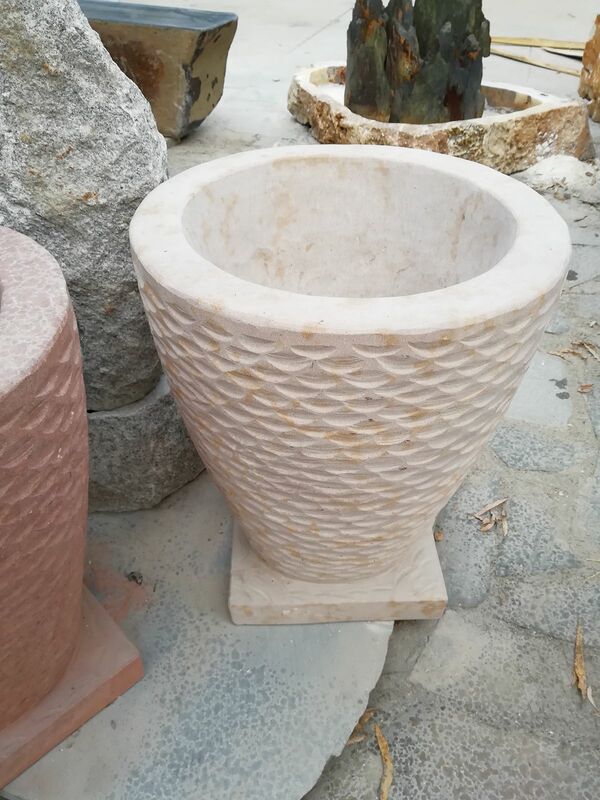 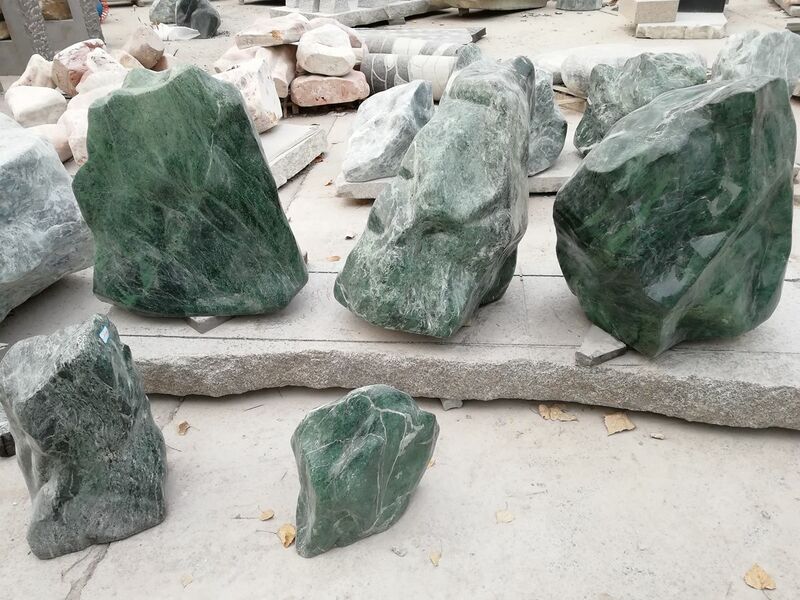 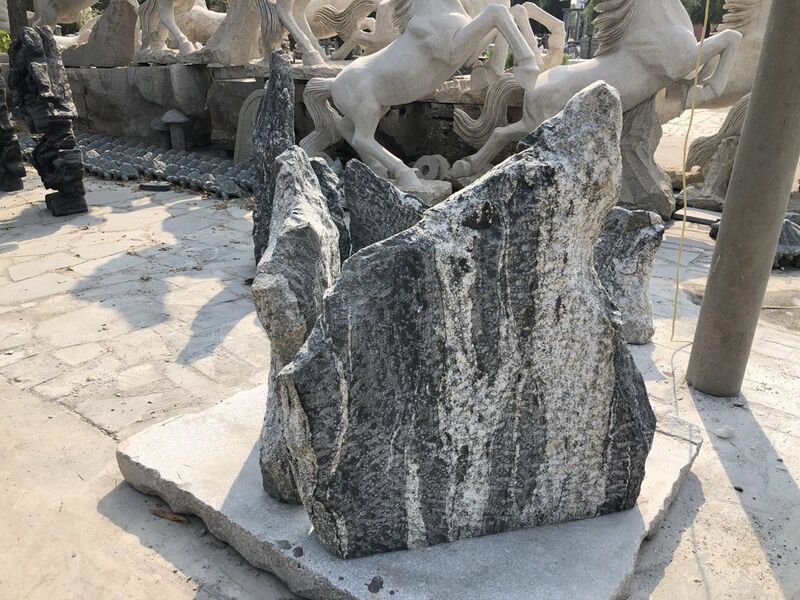 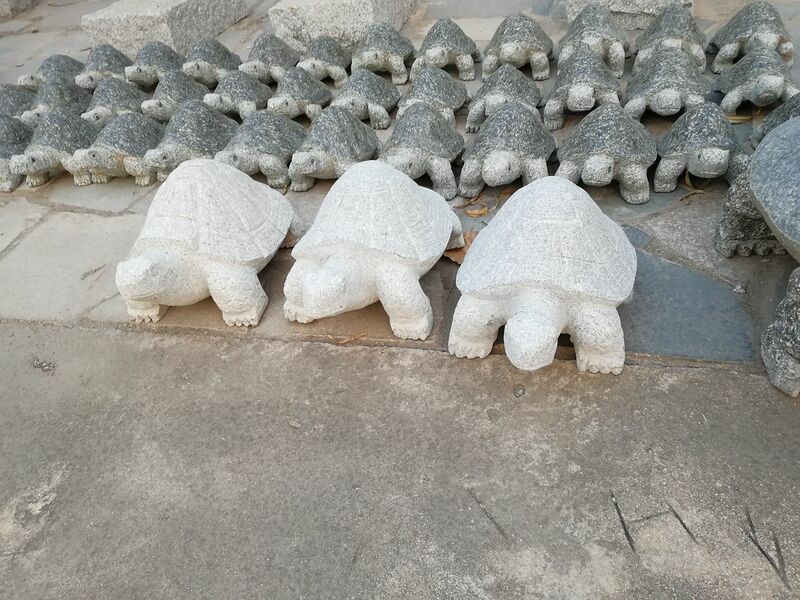 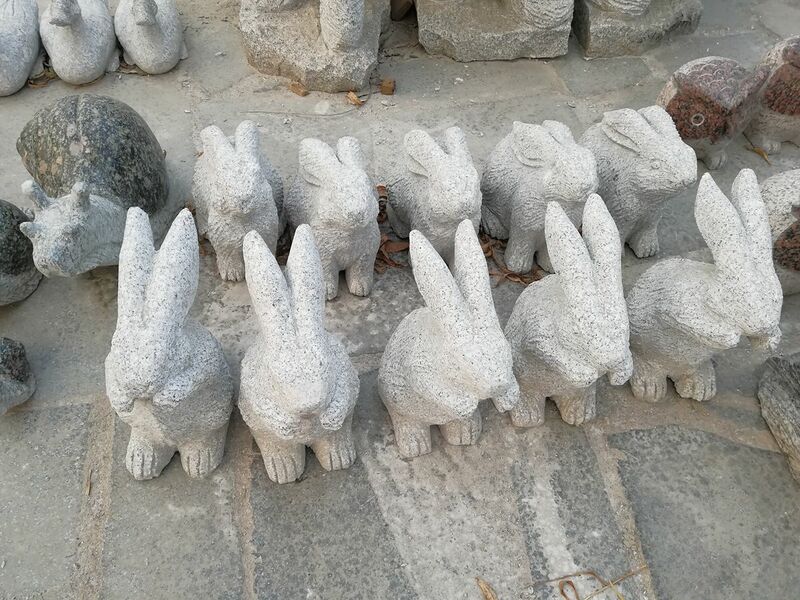 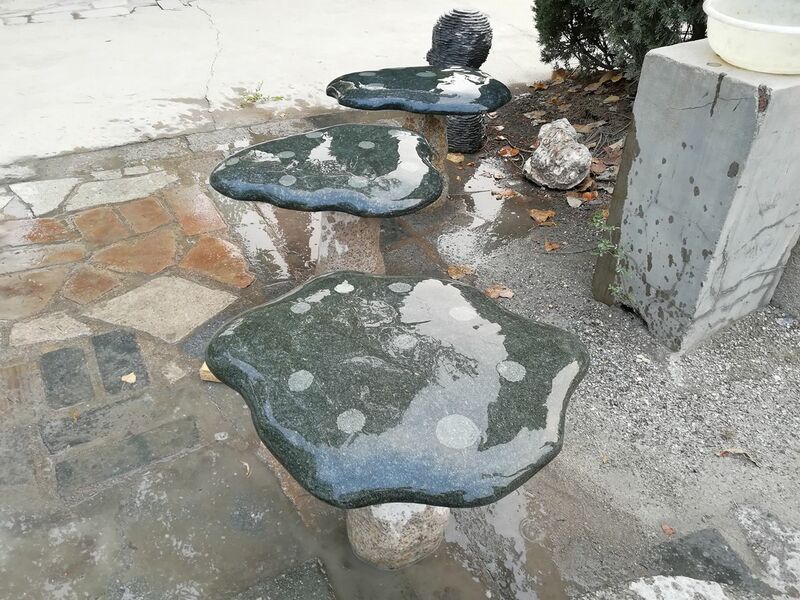 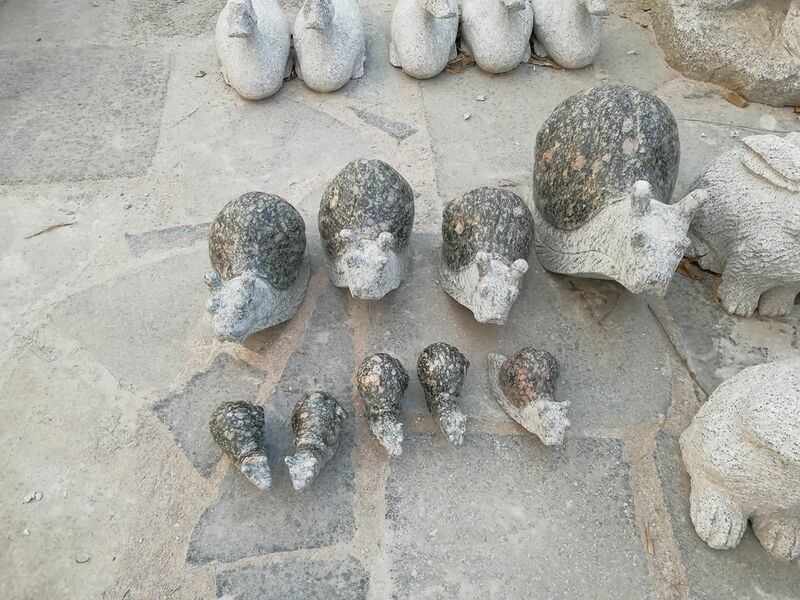 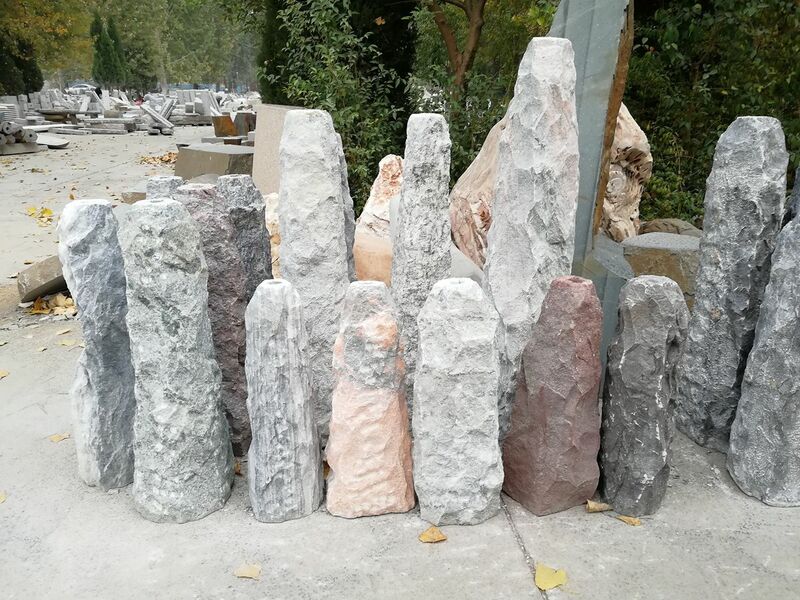 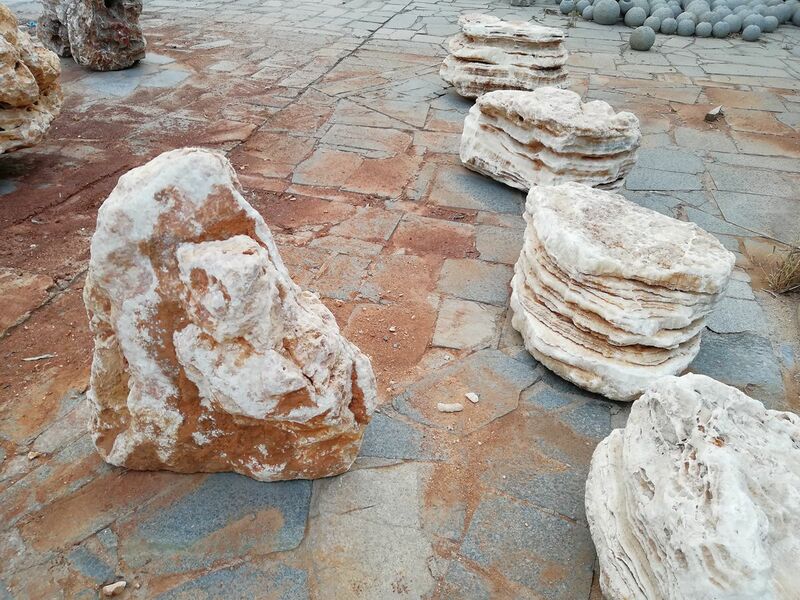 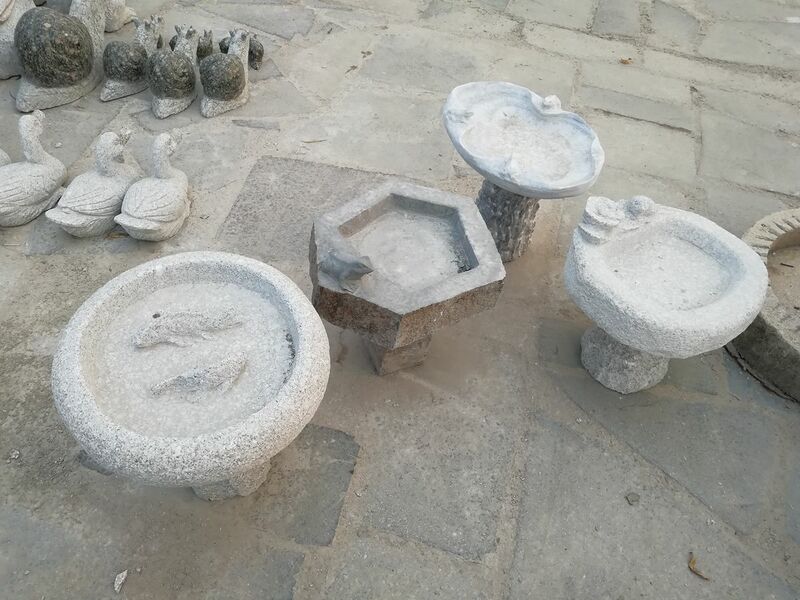 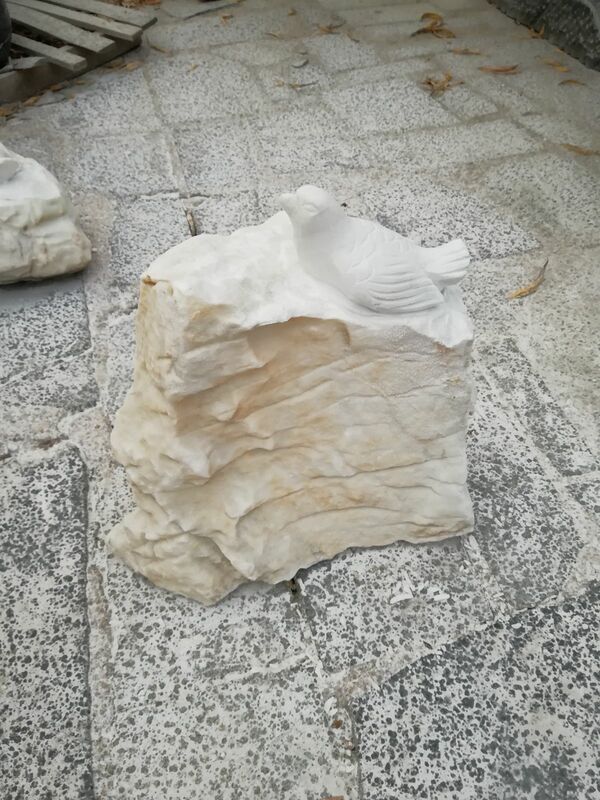 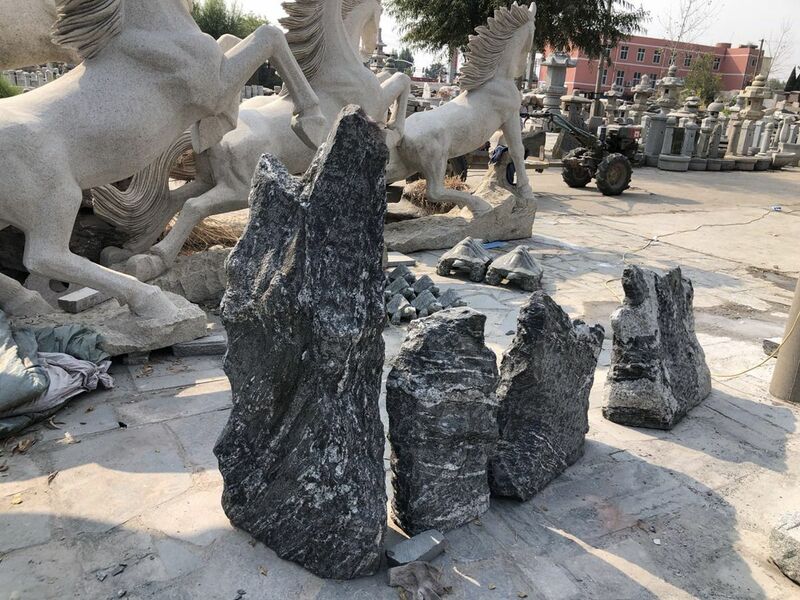 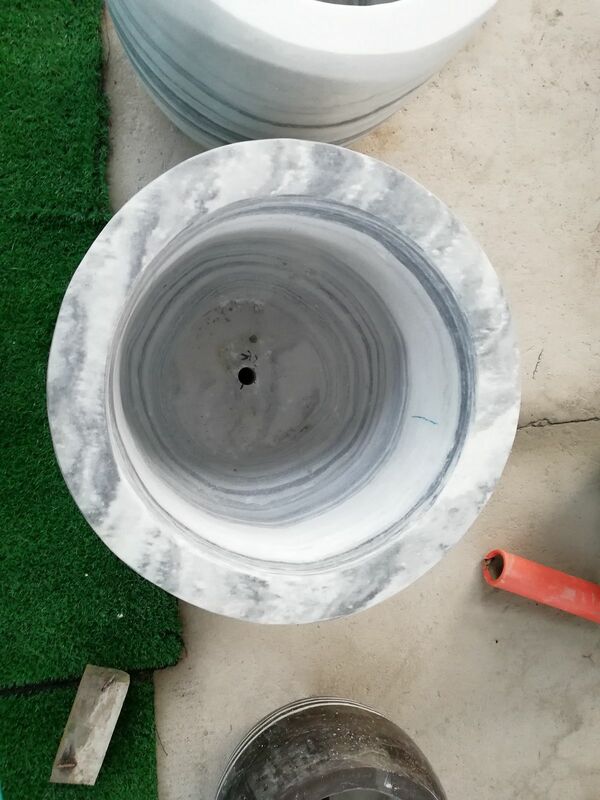 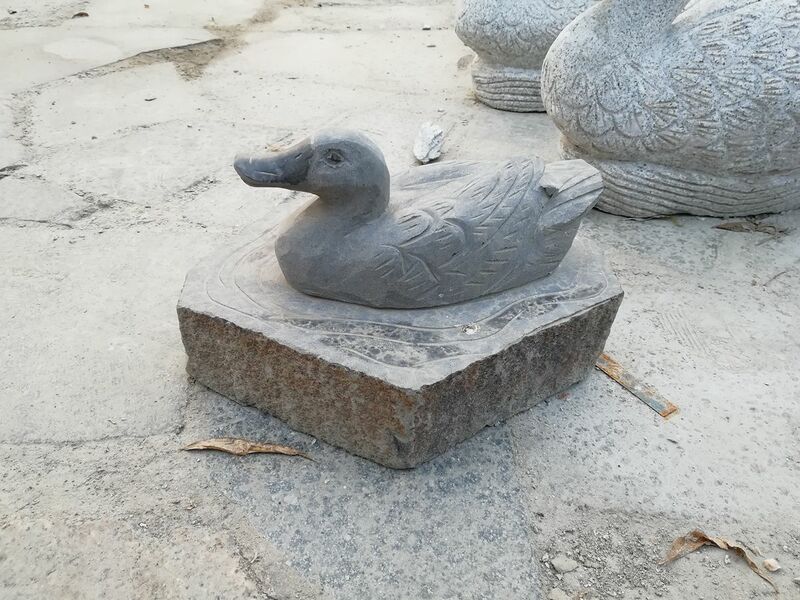 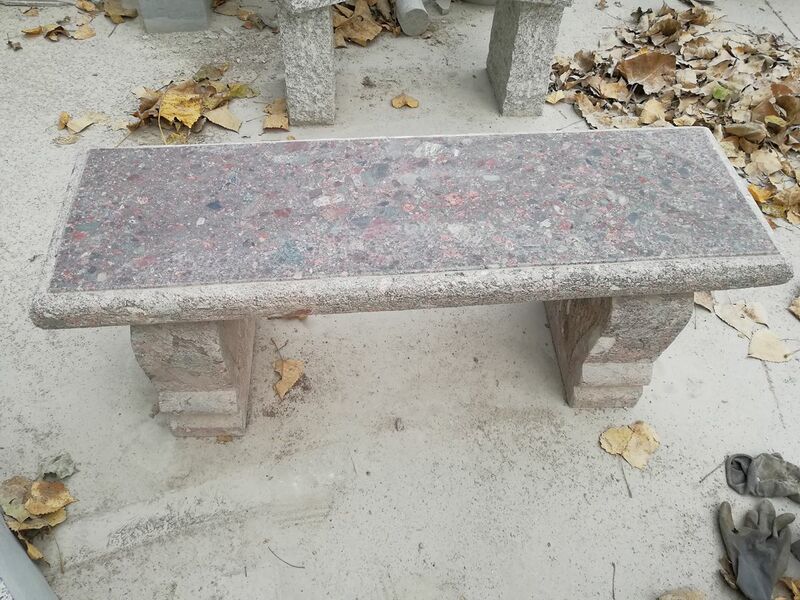 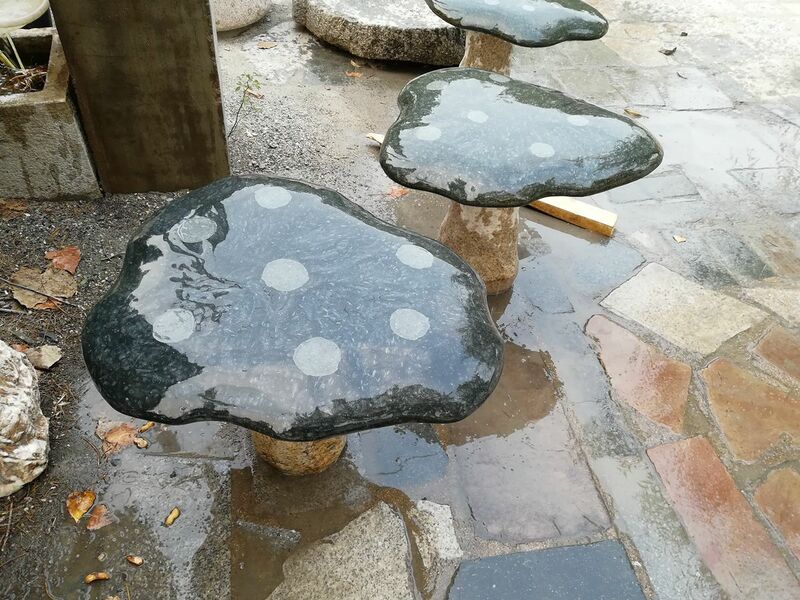 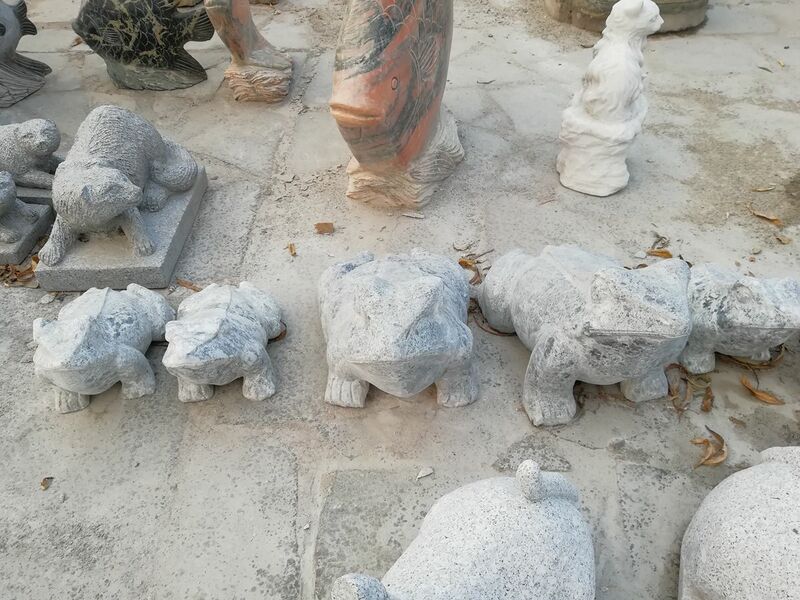 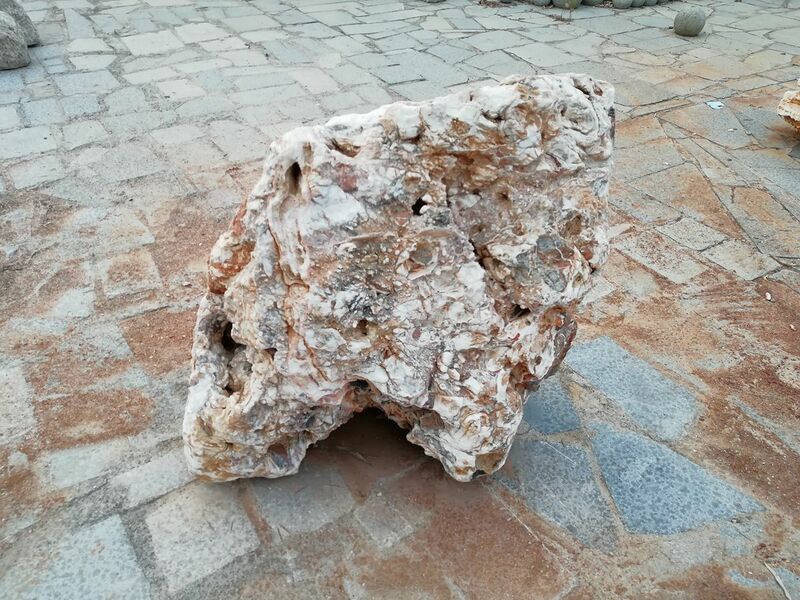 The following is a gallery of hand-crafted, artisan stone pieces that are carved out of a variety of granite, travertine, basalt, red onyx, jade, sandstone, marble and limestone. 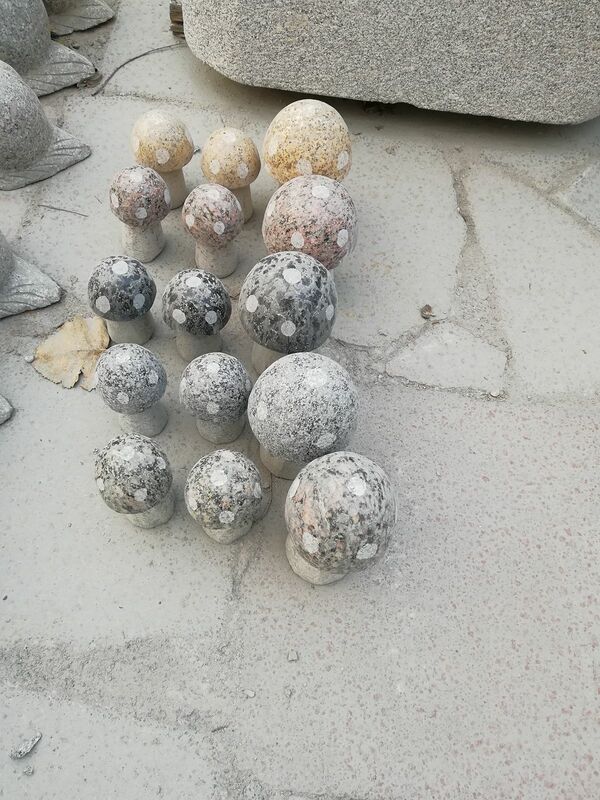 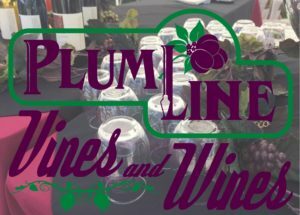 We will be receiving them over the winter and will not have pricing information on them until we open in the spring. 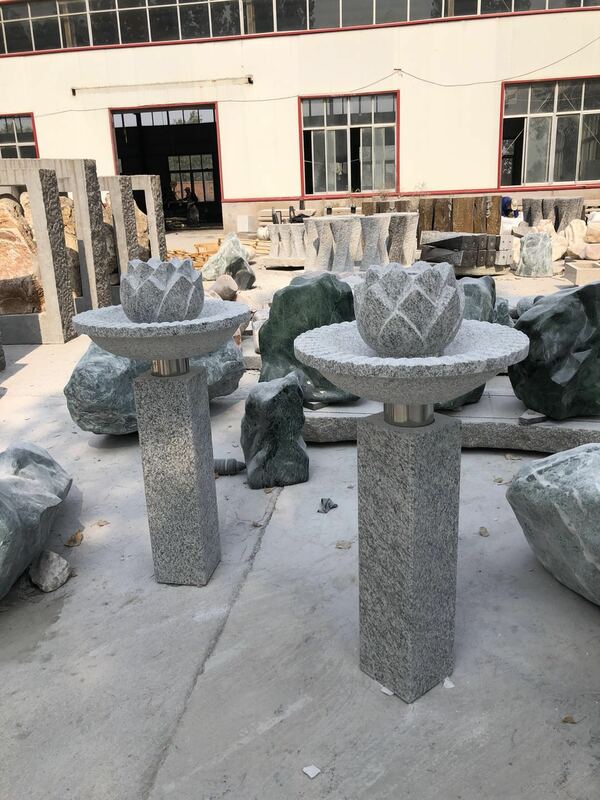 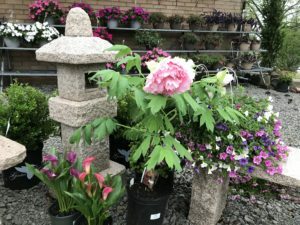 Look forward to seeing these exceptional pieces in the 2019 Season in our Garden Center and Showroom!